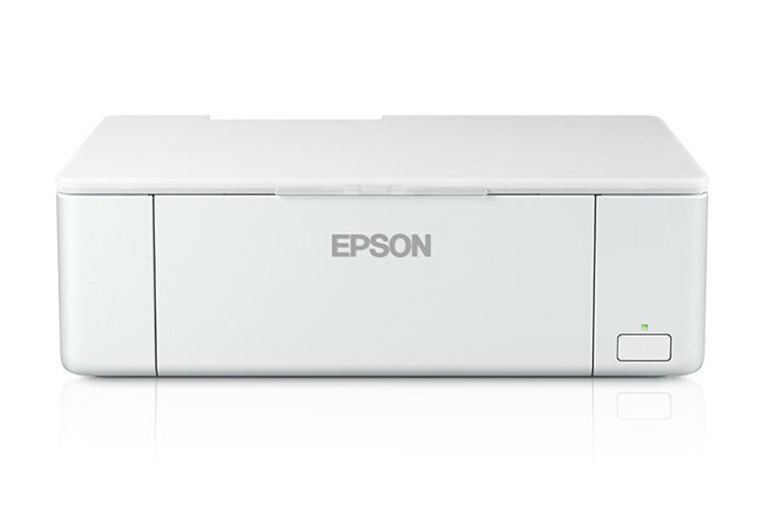 The Epson PM-400 prints from cameras, memory cards, USB keys and computers. It produces photolab quality 4 x 6 and 5 x 7-inch photos. 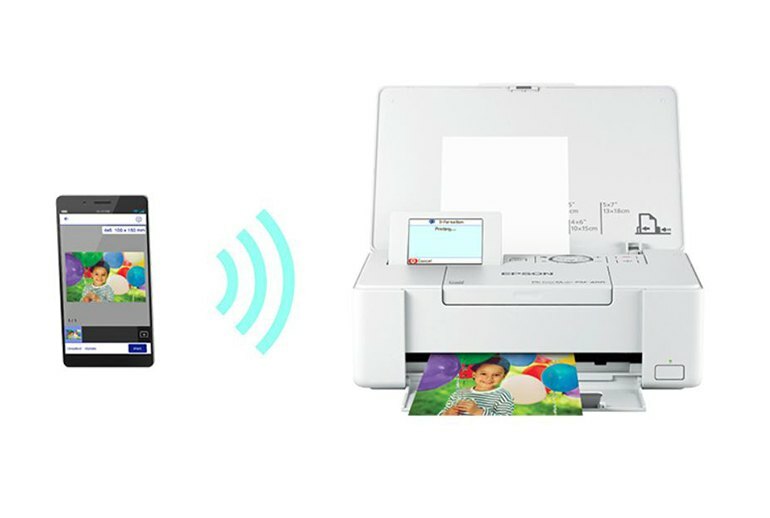 The PM-400 supports Wi-Fi and Wi-Fi Direct for printing from Android or iOS devices through AirPrint, Google Cloud Print, or Epson's own print apps. 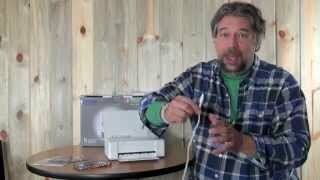 The cost of the printer and supplies is expensive. Printing is fairly slow compared with the speed of the competition. No battery is available; it requires AC power. 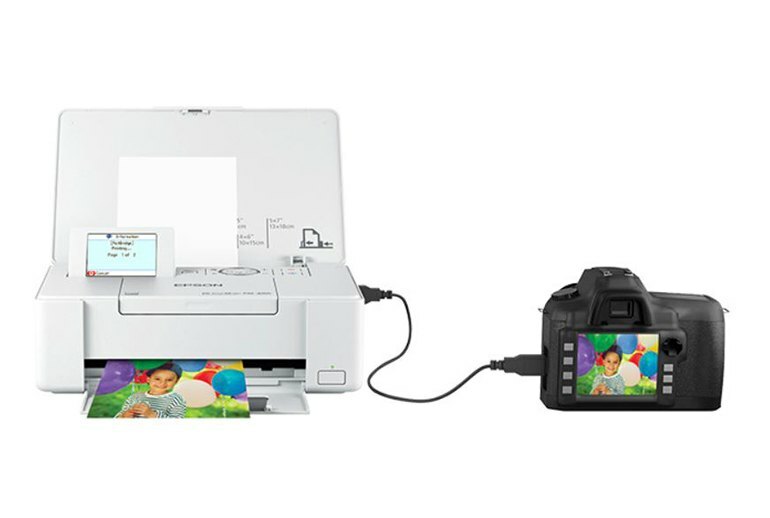 The Epson PictureMate PM 400 is a mini photo lab for your desktop. 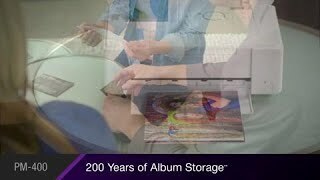 Printing only 4 x 6 and 5 x 7-inch photos, the output rivals drugstore and photo lab quality. 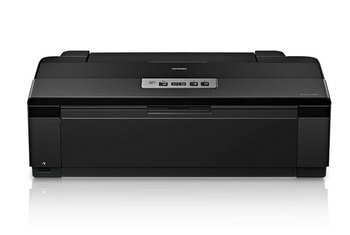 The PM 400 can print from your computer via USB or Wi-Fi and also directly from an SD memory card, USB thumb drive, camera, or an iOS or Android device using AirPrint, Google Cloud Print or Epson’s own printing apps. A 2.7-inch non-touch color LCD screen lets you preview and fix up images, or you can navigate settings using the four-direction control pad. The only downside is the cost of supplies, running approximately $30 for a 100-sheet 4 x 6 print pack. 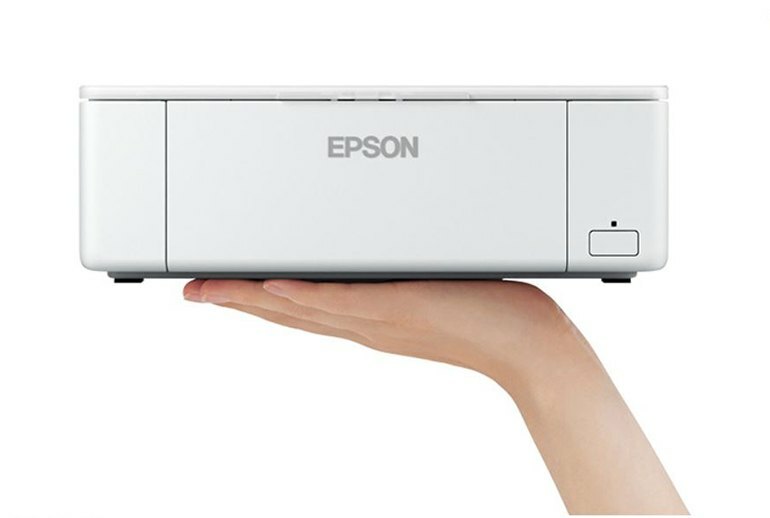 Epson should have named it the PM-400 Party Printer, since it's so perfectly suited to sit on a table and make permanent everyone's smartphone or digital camera memories of the festivities. The speed is impressive for a consumer-level dedicated photo printer and is consistent for almost all sources. 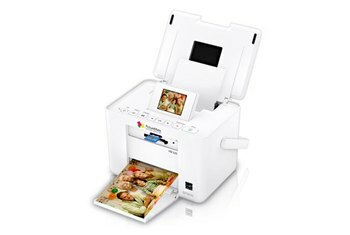 ... for a printer whose only job is to print small photos, the convenience of a home photo lab comes with a rather high price. As easy as the PM-400 is to use, it's equally one-dimensional. If you want something that can print double-sided images at a quick pace, fax, make photocopies and run off CDs for your next album release, you've come to the wrong place. Epson claims the tank has capacity for 100 4 x 6 inch photo prints, which we should expect to be smudge, scratch, water and fade resistant. 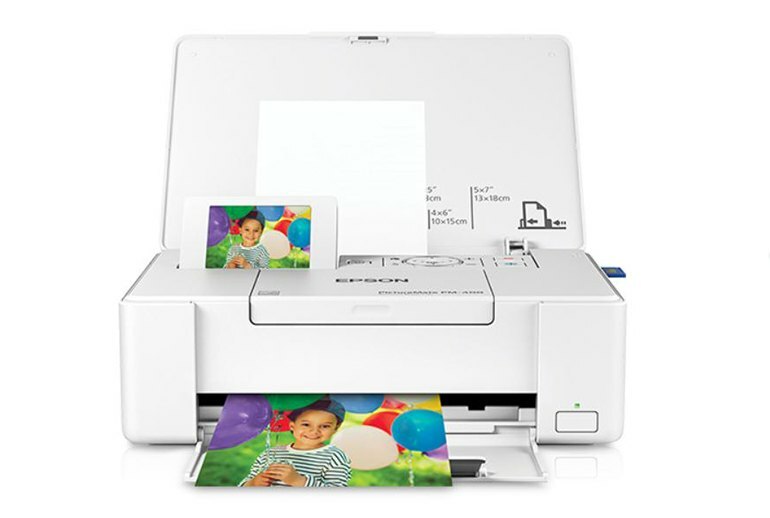 One of the big features of this compact photo printer is that it has a full suite of wireless connection capabilities with support for Wi-Fi and Wi-Fi direct.